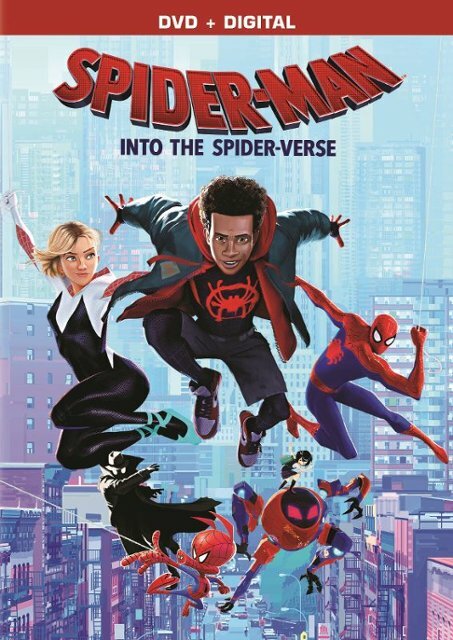 Phil Lord and Christopher Miller, the creative minds behind The Lego Movie and 21 Jump Street, bring their unique talents to a fresh vision of a different Spider-Man Universe, with a groundbreaking visual style that's the first of its kind. Spider-Man: Into the Spider-Verse introduces Brooklyn teen Miles Morales, and the limitless possibilities of the Spider-Verse, where more than one can wear the mask. 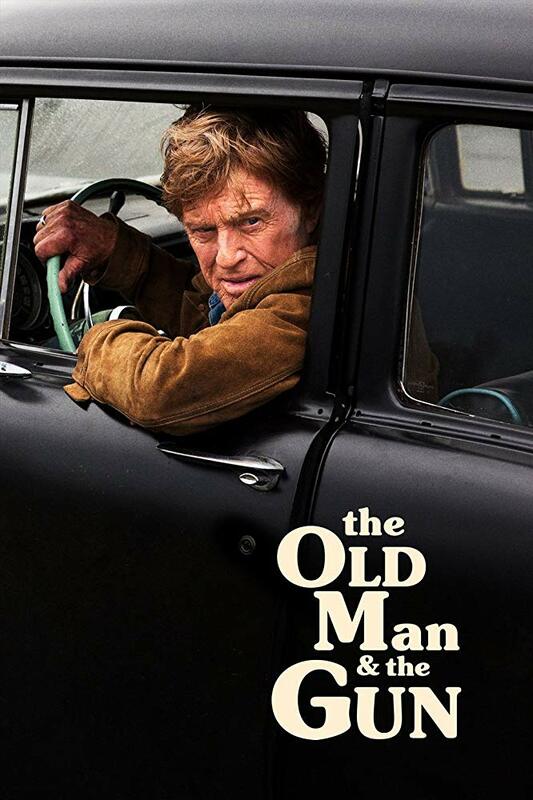 Winner of Best Motion Picture - Animated Film at the 2019 Golden Globes. 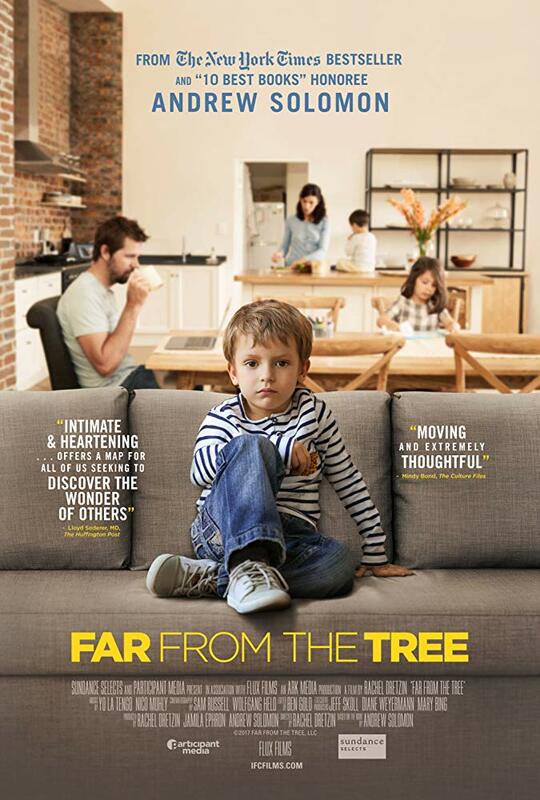 Far From the Tree follows families meeting extraordinary challenges through love, empathy, and understanding. This life-affirming documentary encourages us to cherish loved ones for all they are, not who they might have been. 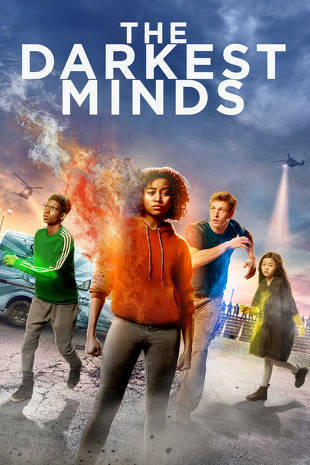 Based on Andrew Solomon's award-winning, critically acclaimed, New York Times bestselling non-fiction book "Far From the Tree: Parents, Children and the Search for Identity."